Ever since the introduction of the much popular Kindle app, PDF ebooks on the internet have been attracting a potential number of customers. Nowadays, reading books that aren’t printed on paper is among the new trends. Among various formats that can be found for ebooks, ePub or electronic publication is the most preferred one which is about to be free open standard for publications with digital media. 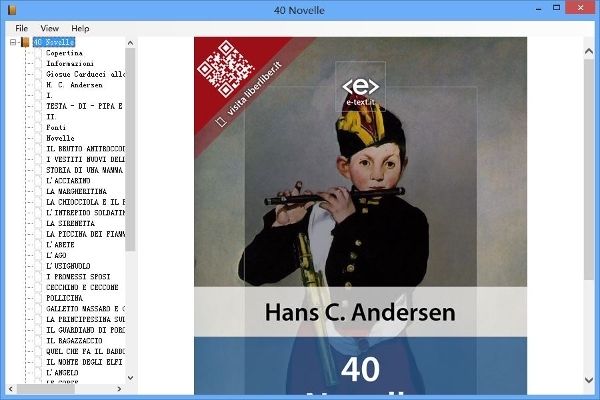 With these populate ePub readers you can get an enjoyable reading experience on your devices. Being the flagship of reading software on the market, Adobe strikes the market with its free ePub reading software that allows you to read books with DRM-free ePub format. Among various other tools Adobe would provide you with the best possible digital reading experience. The free version of this inventive tool is specifically meant for Windows 7 and 8 users. 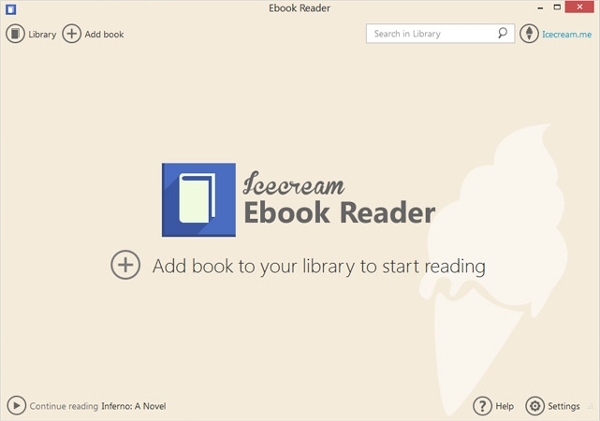 Ebook readers can enjoy a smooth and seamless reading experience with ePub format support. Not only you’re able to read but it also adds up as a personal digital library. Most of us might get confused by the name but FbReader has earned its name among the most preferred Windows ePub readers. The software has a number of useful features due to which you get a whole new experience for ebook reading. Caliber is one of the best software for ebook management available on the internet. 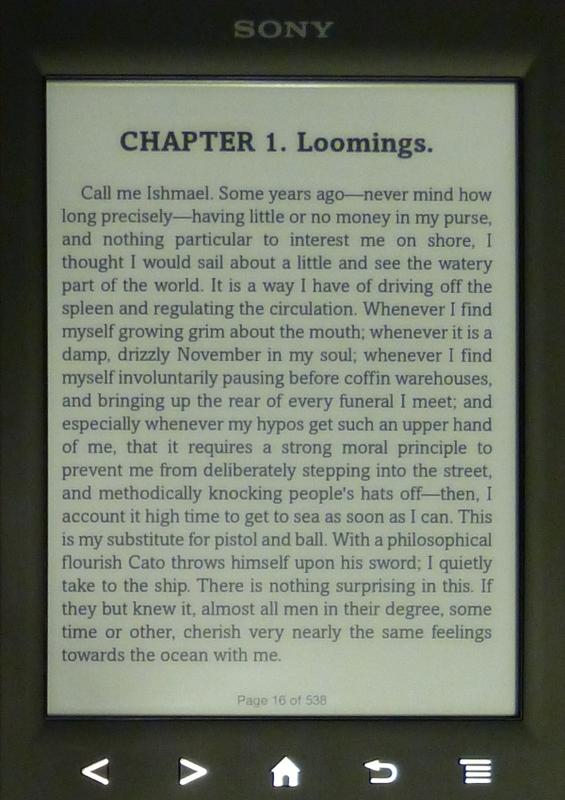 The inbuilt epub reader on Calibre works in a smooth and efficient manner. 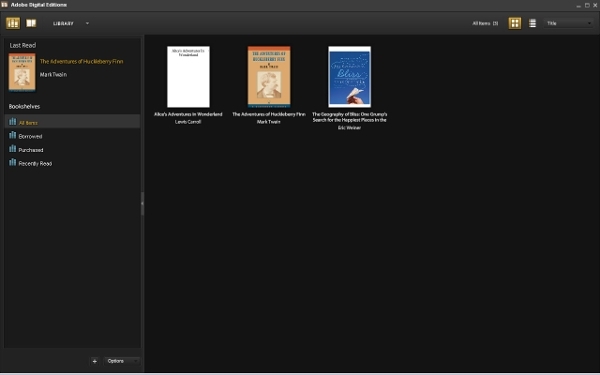 Calibre has got a vast range of features for the avid ebook reader. The software from the house of Sony is specifically designed for Sony Reading devices. With the software you not only can read ebooks on your Windows 7 computer but you also get sync features for Sony ebook reading devices as well. Coming across the software you’ll find it to have the cleanest User-interface. 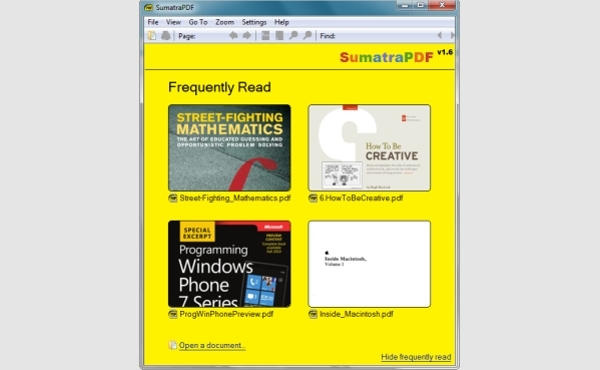 Also your reading experience gets much better with seamless features of Epub File Reader. 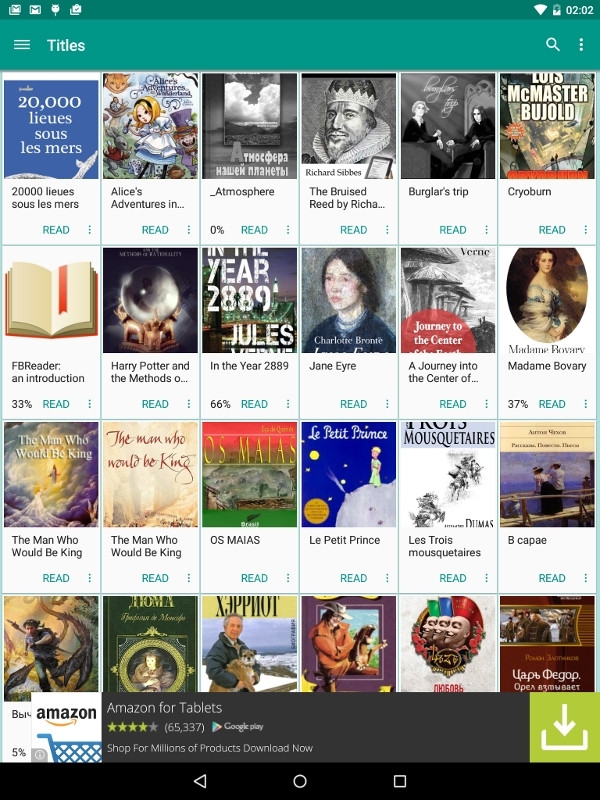 Epub file reader is simple to use and you can read from vast collection of ebooks. As suggested by the name the software has the main purpose of reading PDF files but additionally it also supports formats such as epub, cbz, cbr, etc. So it seems like a much better choice to install an application that lets you read multiple formats smoothly on your computer. How to install Epub Reader Software? Epub Reader is a highly useful software app that is developed to read Epub books on the computer. The program is designed with extreme simplicity that allows users of all experience and knowledge levels to use it with ease.All our mentioned softwares are useful they are even more plain and intuitive. It has a few simple and easy to comprehend features. As the program is uncomplicated, it is quite easy to navigate through it. This tool can be used to handle all sorts of epub files without any extra effort. Installing Epub Reader software is very simple and easy you have to follow the steps and click the link provided by each of these softwares. best of all: It won’t cost a time and you don’t have to register. Give it a go it only takes a minute and you’ll be amazed. Some of these softwares have trial versions they allow you to test the software before purchasing. Follow the link and check the steps to install the software listed by us as they all are the most powerful and leading softwares having advanced features. Which is the best Epub Reader Software? To know which is best software check the demo versions of every software mentioned by us. One should utilize the demo version to get an idea about the utility of the software. Based on the usefulness, you can shortlist top reader tools. Next thing to think is the economic feasibility of the software. Once you are done with selecting the top epub tools then review them through translation forums. One can always discuss dissimilar tools with colleagues and peers. Discuss to people who have used the software before. Our listed softwares are dedicated to creating powerful, affordable software to help you excel. Every product is designed to offer unique advantages and provide fast and friendly support.